Celebrate Christmas Early With Our .Irish Promotion! 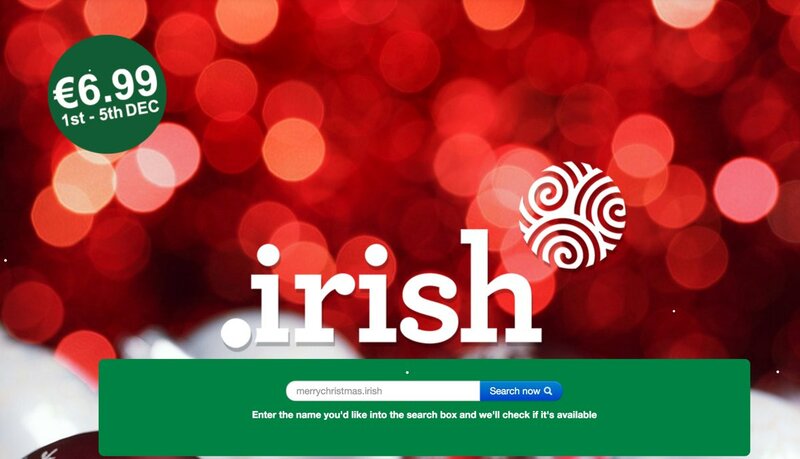 For the next couple of days you can celebrate Christmas early with a deep discount on .irish domain name registration. 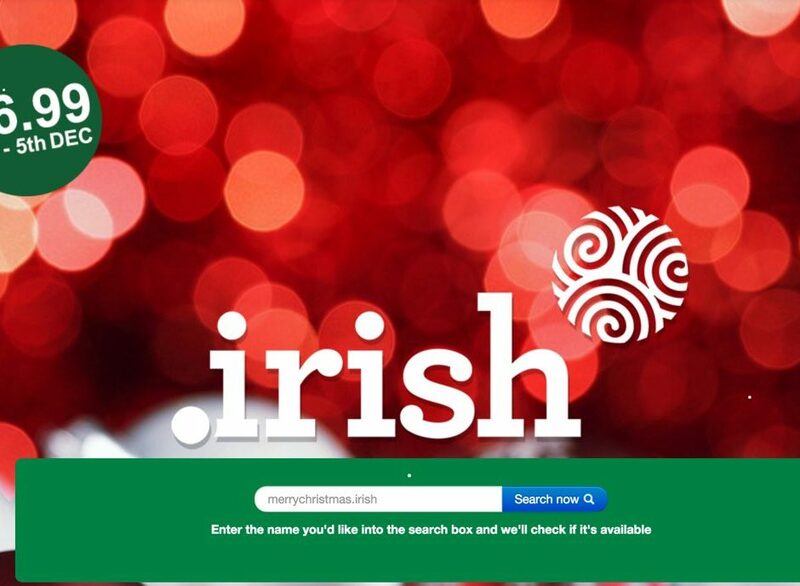 We’re offering 1 year registrations of .irish domain names for a mere €6.99 (ex-VAT) until December 5th! It’s a fantastic deal, so you shouldn’t miss it – I doubt we’ll ever be able to repeat it! Why register a .irish domain name? The name says it all – if you’re Irish or feel that your product or service is for an Irish or Irish ex-pat market then .irish is the logical choice! Head on over to Christmas.Irish to see what takes your fancy! Want to see who is already using .irish domains for their business and personal sites? Why not check out some of the interviews we did with some of the early adopters of .irish domain names?